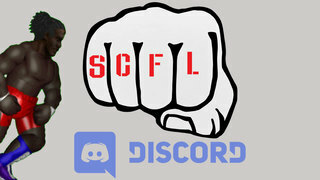 This Sunday night at 8pm eastern SCFL brings to you March Sadness 2! One night, 32 competitors where only one will come out victorious to challenge Technology Cooper for the SCFL Pro US Championship the following week. 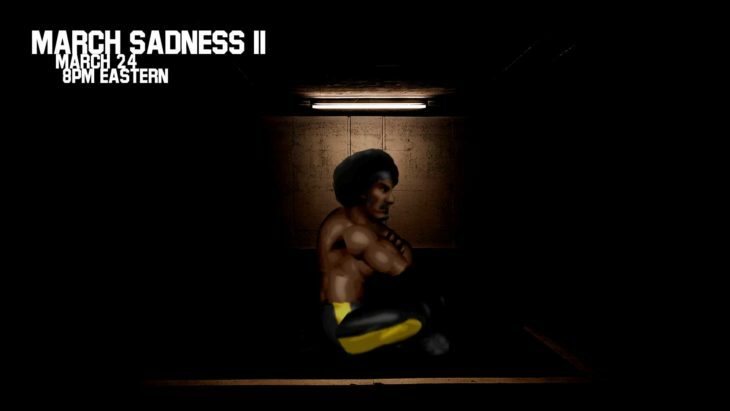 Last year’s winner, Karate Hendrix, is ready, are you? We’ll be live via Twitch.